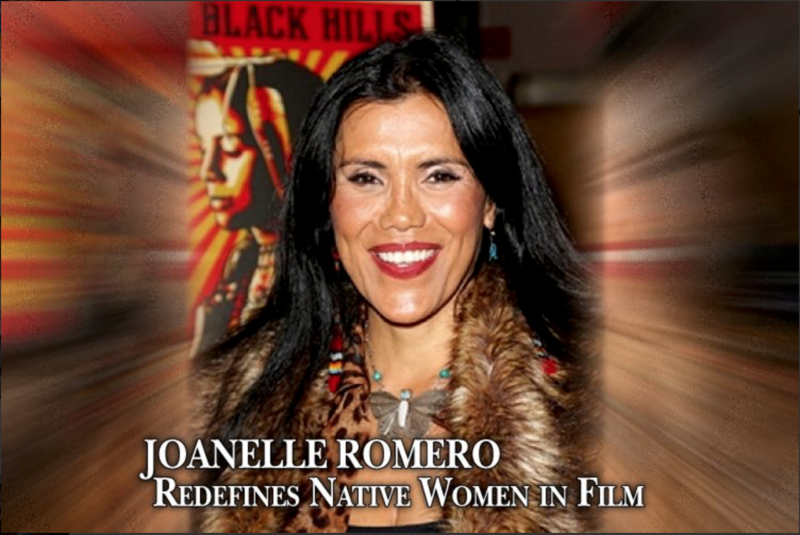 In partnership with Native Women in Film & Television. 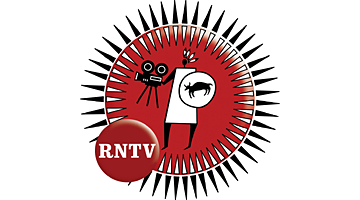 Native Women Write™ began in 2010, is an intensive scriptwriting lab that is designed to develop native women writers to further their careers in film and television industry. 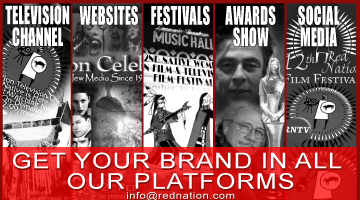 Industry professionals work with a hand full of native women writers, meeting quarterly. In addition the lab will develop drama and comedy writers for jobs at a television networks, film studio and Red Nation Television Network. Success Stories include: Our first native writer was a young Yale graduate, E.C. Galesi. The first part of the process, industry professionals worked along side Ms. Galesi to develop a feature script, based on a book titled Second Sunrise. The second part of this process, we then gave the script to Carolyn Dunn, an accomplished native author and playwright. Ms. Dunn then furthered the script to completion. 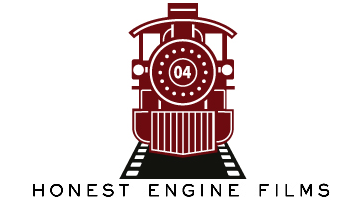 This project is now in pre-production and will began shooting 2018. 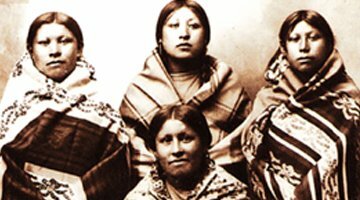 Native Women Write is made possible through gifts, grants and sponsorships. Give your support to Native Women Write program.